Most of us love nothing more than curling up on the sofa to watch the latest series of our favourite TV show or film. Dedicated fans don’t just want to watch on their TV’s anymore, they want to explore. Expedia has now launched a “World on Screen” map to help choose destinations based on what shows have been filmed there and where they can see famous sites from films and TV shows. AMC’s The Walking Dead is filmed on location in Georgia with lots of real sites around the state used for scenes in the show. Around the capital Atlanta, fans can visit the hospital where Rick wakes up and the centre for disease control which the group seek shelter in. 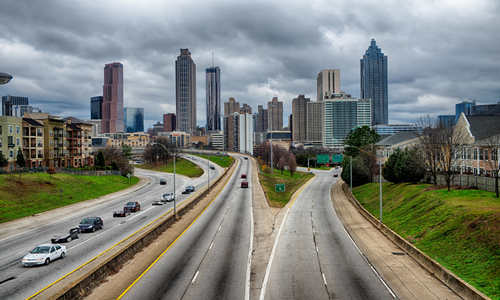 The road into Atlanta is also famous for its scene which Rick rides a horse into the city seeking answers. Fans willing to venture outside the city can also head out on a road trip where you can visit sites such as Rick’s house, Hershel’s farm, the town of Woodbury and the Survivor’s campsite. 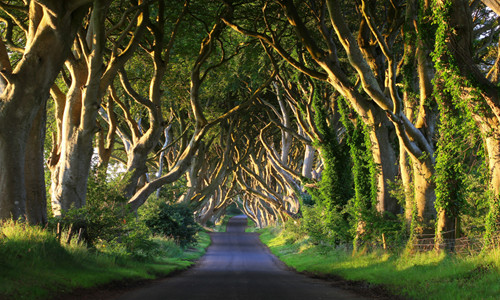 Game of Thrones is filmed in several locations across Europe including Northern Ireland. Enjoy a coach tour from Belfast to take in the beautiful scenery from the show. The tour takes the causeway coastal route, passing Carrickfergus Castle and Magheramorne Quarry, the location of Castle Black and The Wall in the show. Enjoy the sights of Ballintoy Harbour used as the location for the Iron Islands and lunch at a traditional Irish pub. The two 2km walks on the tour will allow you to inhale some of the fresh sea air and walk through the Dark Hedges , used as the famous King’s Road in the show. Visit the world famous Ramsay Street and some of its well-known locations on the official Neighbours Ultimate Tour. Tucked away in Melbourne’s suburbia, fans can take photos of the characters houses which are filled with authentic props. A professional guide will take you around the set and fill you in on all the insider information. 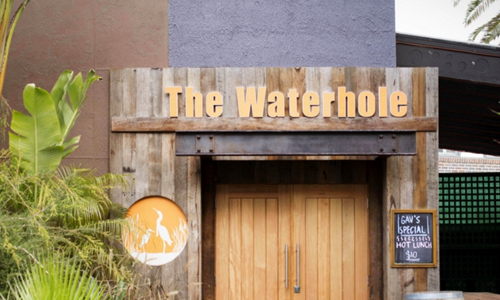 At the global television studios visit the exterior sets of the show including Harold’s Store, The Waterhole and Lassitier’s Lake. Albuquerque has become synonymous with the cult show Breaking Bad. Filmed on location, you can take an open trolley tour through all the different iconic locations in the area. Visit Walter White’s home, the octopus car wash and Jesse’s house. 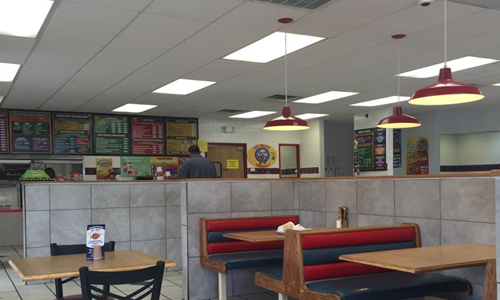 For lunchtime head to Twisters which was used as the Los Pollos Hermanos restaurant in the series. Unlike the show Twisters does not serve fried chicken but you can enjoy New Mexico classics such as burritos and burgers. 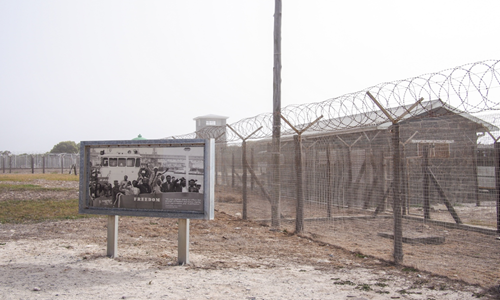 Enjoy a tour of famous sites from the 2013 film Mandela: Long Walk to Freedom combined with a safari. Starting in Santon with a visit to the Apartheid Museum and then on to Soweto to see the Hector Peterson Memorial and Mandela House. Stop for a mid-holiday safari in Pilanesberg National Park, home to Africa’s big 5. The next stop is Cape Town, visit the balcony of Cape Town’s City Hall where Mandela gave his inauguration speech which was also used in the film. 6 miles by boat from Cape Town’s waterfront is Robben Island where Nelson Mandela spent 18 years imprisoned on the island. Visit the cell that Mandela stayed in which was also used for filming the prison scenes in the film. The perfect trip for fans of the Lord of the Rings and Hobbit films. This 14 day tour begins in Auckland and includes not only famous sites from the film but an insight into how the set was created. 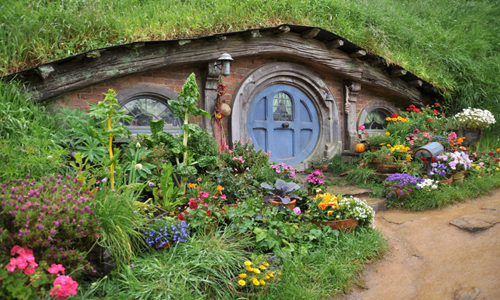 Enjoy a visit to Hobbiton to look at all the hobbit houses which now remain a permanent fixture. Guided tours are provided through some of the film locations including Trollshaw Forest, Pelennor Fields and Laketown. There is also the chance to meet some of the freelance artists that worked on the films including a presentation with calligrapher Daniel Reeve. Any 90’s kid would recognise the house immediately. 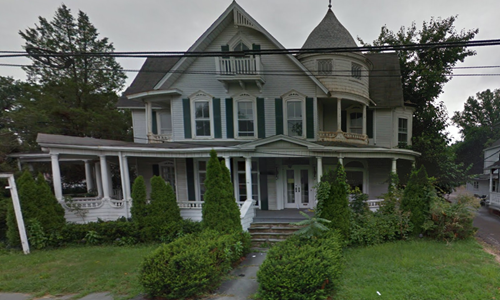 This is the famous house which Sabrina Spellman lived with her Aunt Hilda and Zelda in the series. The actual series was filmed mainly at Paramount Studios in Los Angeles with the house exteriors filmed in New Jersey and establishing shots in Boston. The Victorian style house has been converted inside into offices housing multiple businesses. As long as visits are kept short and quiet, fans are allowed to come inside for a quick peek. 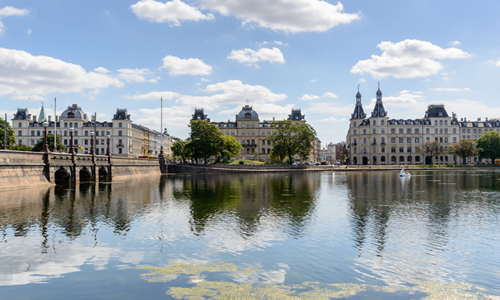 Discover the dark side of Copenhagen and head out on a Nordic Noir Tour. You will visit locations used in The Killing and The Bridge as well as hearing stories about the TV series. Discover some of the hidden spots within the city and learn about the famous Faroese jumper which is worn by the lead actress Sarah Lund in The Killing.